Unless you've been hit with a brilliant idea right from the beginning and that's your motivation to start your business, finding great products to sell online profitably can be a daunting task. There are thousands of possible choices, yet, everything seems like it's been done a thousand times before. So with all these product choices where do you even begin digging to find the the gold? The first step to finding products to sell online is to be able to recognize the various opportunities that exist for uncovering great products. In this chapter, we'll look at the eight potential opportunity types that you must familiarize yourself with. Understanding these eight product opportunity types are key to helping you identify great product and niche opportunities to sell online. Organic search traffic can be the holy grail of ecommerce. If done correctly, Google and other search engines will reward you with massive amounts of consistent and targeted traffic. In a world of slim margins where paid advertising channels are consistently getting more expensive, this is precisely what makes products with keyword opportunities so lucrative. Looking for keyword opportunities involves strategically looking for a product or niche online based the keywords people are search for in search engines like Google and Bing, then identifying high volume but low competition search terms. Keyword research can be a bit technical, so this opportunity involves a solid base understanding of keyword research and search engine optimization (SEO). This opportunity can be particularly lucrative if you plan to dropship products, as margins on dropshipped goods are thin, many times making it difficult to use paid advertising channels effectively. Example: Andrew Youderian took a technical approach in picking a niche that he felt had the highest chances of success based on keyword research. Utilizing this approach, Andrew found an opportunity to rank for keywords in the CB Radio niche. 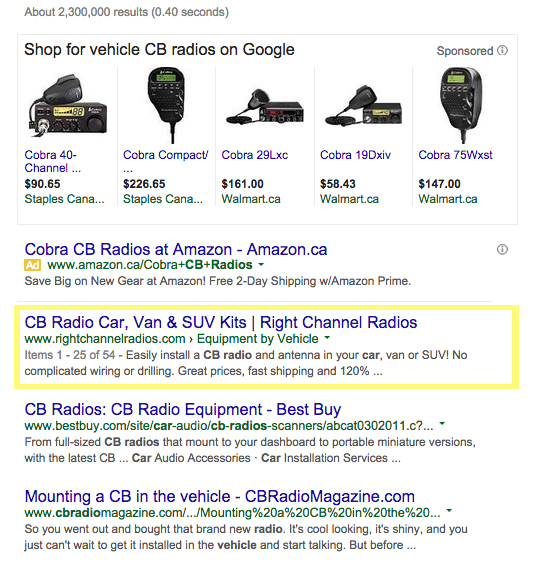 You can see in the image above that Andrew's business, Right Channel Radios, has been able to rank in the 1st organic position on Google for the organic search term “Vehicle CB Radios”. It’s been SEO opportunities like this that have helped Right Channel Radios become so successful. RESOURCE: For more information and a step-by-step guide on keyword research, check out The Beginner’s Guide To Keyword Research For Ecommerce. Differing from the previous method, building a brand means also building an audience. A brand building approach involves developing a superior understanding of your potential customers, crafting a unique brand and carving out a unique place in your customer's mind. This approach to building an online business can be particularly effective at differentiating yourself from competitors in the market if there is heavy competition. 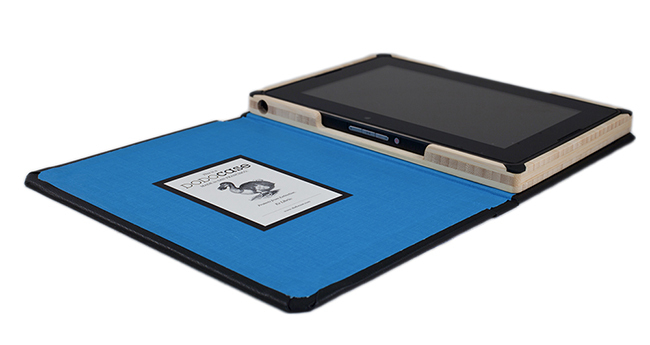 Example: DODOcase, an iPad case manufacturer has done a noteworthy job at crafting a unique brand. Despite operating in the extremely crowded and competitive space of iPad cases, DODOcase broke through by telling a different and unique story, one where their cases are handcrafted using traditional artisan bookbinding techniques in the city of San Francisco. It's this unique story and brand that has made DODOcase one of the top iPad case manufacturers in the world in a short amount of time. One of the best ways to build a strong business is by solving a customer pain point. Products that solve pain points can be lucrative because customers are actively seeking out solutions to these problems. You'll want to keep in mind that pain points don't always mean physical pain, it can also can include frustrating, time consuming, or poor experiences. Example: Jing, an ecommerce entrepreneur knew that people that grind their teeth can suffer from excruciating pain. More than just the physical pain, constant grinding can lead to expensive dental bills. 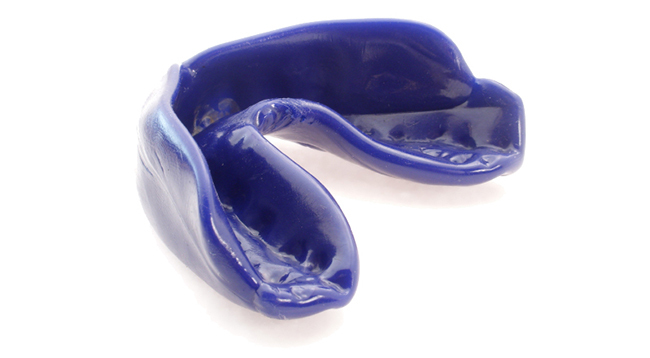 Knowing this was a pain point that many people would seek out a solution for and happily pay money to solve, Jing launched Pro Teeth Guard, custom moulded teeth guard at a great price. 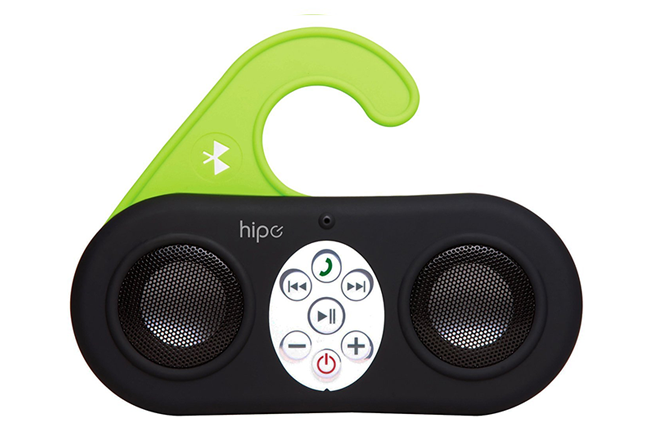 Active Hound is another example of a brand that solved a pain point for consumers. 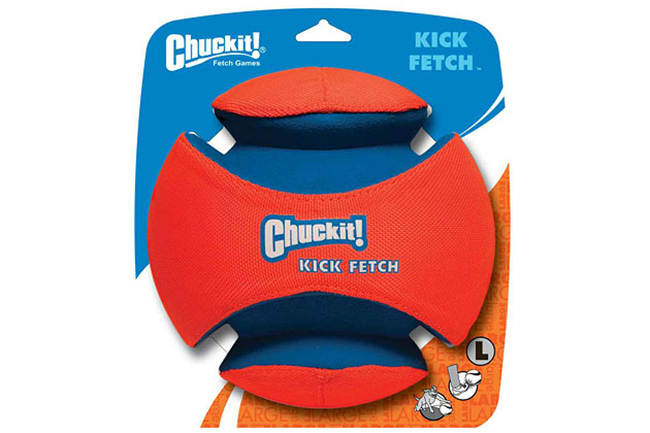 As dog owners, the founders understood the frustration of buying dog toys only to see them fall apart a few days later. After confirming this with other dog owners, they were inspired to manufacture their own line of ultra durable chew toys. It's a fact. Consumers tend to spend significantly more money to support their passions and habits. Just consider golfers. Golfers are notorious for spending thousands of dollars on gear and gadgets with the hopes and dreams of lowering their score, even by the slightest. Catering to passions has additional benefits as well including deeper interaction with your brand, brand loyalty and increased word of mouth marketing. 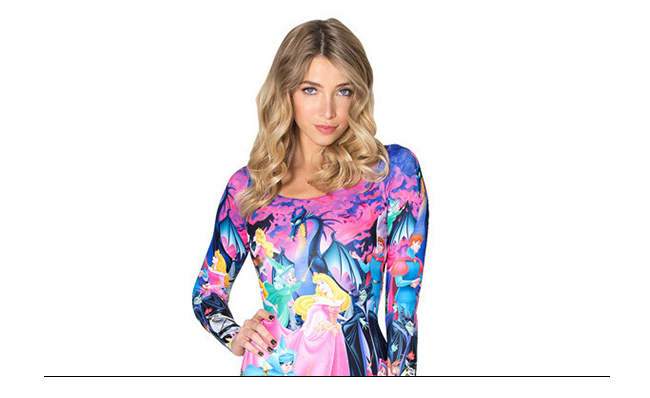 Example: Black Milk Clothing began in 2009 after the founder's blog TooManyTights exploded in popularity. Recognizing the passion consumers had for tights with unique designs and understanding the opportunity the founder created Black Milk Clothing. Today Black Milk is a multi-million dollar company that's grown to over 150 employees and distributes its products globally. Furthermore, by piggybacking on pop culture trends with their designs they tap into passionate audiences and customers from a range of different niches beyond just tights. Some people consider choosing a product or niche based on your own personal passion to be a recipe for disaster. However, that's not always the case, and can actually prove to be extremely profitable. One of the biggest benefits to building a business around your passion is having the tenacity to keep going when you run into difficult times. This one point shouldn't be underestimated as staying motivated is a major key to building a successful online business. Example: Eric Bandholz began BeardBrand as a personal blog discussing business and sales strategy. Over time though, Eric's passion for the bearded lifestyle kept creeping into his blog. Eventually, he went all in on his passion and began BeardBrand. 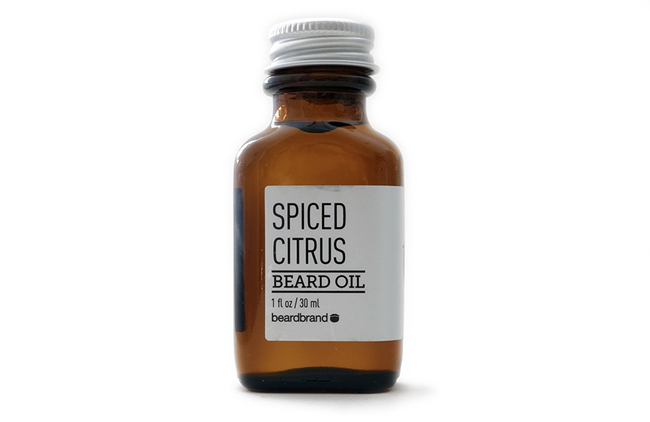 A brand that sells beard grooming supplies to men that equally passionate about their beards. Capitalizing on an opportunity or feature gap can be lucrative. This opportunity type involves uncovering problems or deficiencies in a product or the marketing for a product that can be capitalized on. An opportunity gap may exist in the form of an improved or additional product feature, an unrealized market by the current competitors, or it may even come in the form of your own marketing capability. Example: Chaim Pikarski continually seeks out and capitalizes on opportunity gaps. He and his team scours product listings all over the internet and thoroughly reads the reviews section. They are continually on the lookout for deficiencies and feature gaps that buyers post. With this information in hand, he sources a manufacturer in and makes his own, better version of the original product. Utilizing your own experience and expertise is a strong competitive advantage. Turning your expertise into an online business is a great way to enter the market with a leg up and a barrier to entry for others. 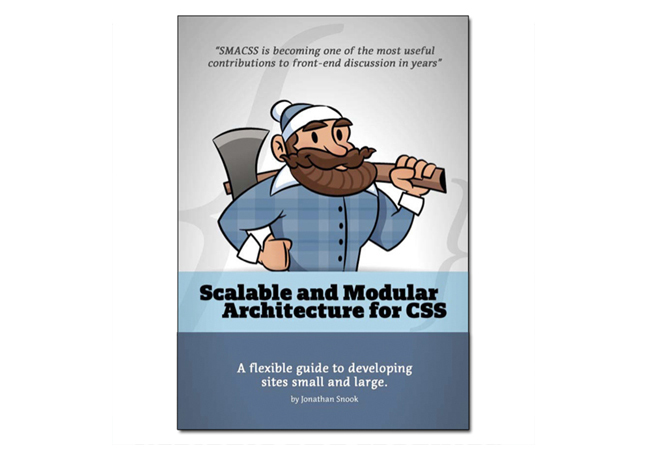 Example: Jonathan Snook, an expert in web design and development used his years of knowledge to write and self published a book on web development and CSS called SMACSS. Jillian Michaels, host of The Biggest Loser took the same approach and used her expertise in fitness and weight loss to develop and sell a line of products, including DVD's, books and fitness equipment. Capitalizing on a trend early enough can have a massive impact on a new business. It allows you to carve out a place in consumers minds and establish yourself as a leader before others have a chance to. Capitalizing on a trend early can also have big impact on your SEO (Search Engine Optimization) since you'll be one of the first websites talking about and being indexed by search engines like Google and Bing for the new trending search terms. This can help you climb to the top of search rankings fast. 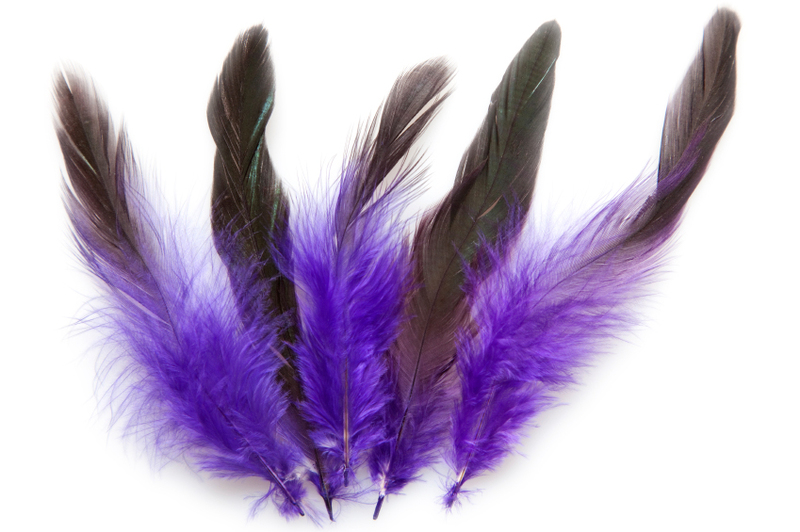 Example: Sophie Kovic, founder of Flockstocks noticed the trend for feather hair extensions very early on. Before spending any money or buying inventory, Sophie tested the market by quickly mocking up a test store. The results? 11 sales in 4 hours. Knowing there was a huge opportunity she fully built out her site, ordered inventory and even ended up winning the 2012 Shopify Build A Business competition in the Apparel & Jewelry category. Understanding each of the eight opportunities above is critical to spotting opportunities as you move forward with your search for your perfect product to sell online. In the next chapter, with these 8 opportunities in mind, we're going to look at the ten best places to look for product and niche ideas.